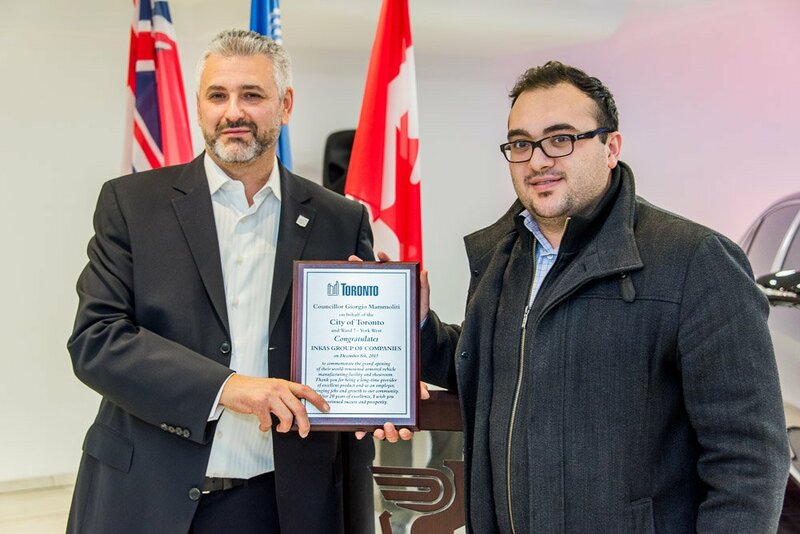 On Tuesday, December 8, INKAS® Group of Companies held a ribbon cutting ceremony for the official opening of its new facility located at 3605 Weston Rd., Toronto. Manufacturers, business partners, media representatives and community leaders joined INKAS® to commemorate the event. The new facility serves as an office space for over 200 Toronto-based employees, a manufacturing plant and the first and only armored vehicle showroom in Canada. As the vast majority of the company’s clientele and business is based outside of Canada, the state-of-the-art showroom was crafted with the intent to showcase armored vehicles to foreign guests visiting the facility. 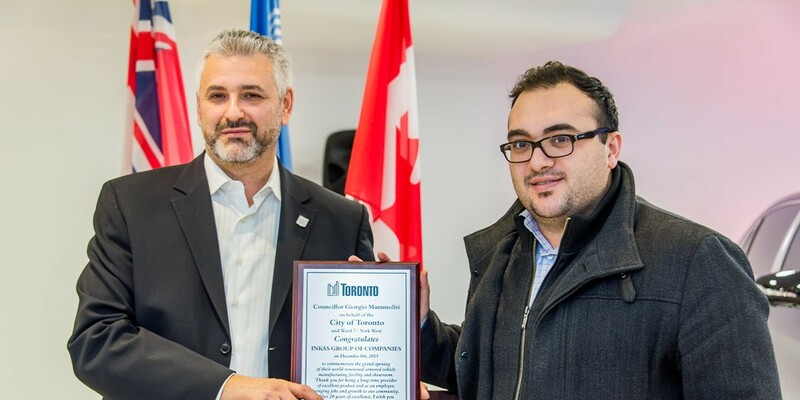 Adriano Marcoccia, Administrative Assistant to Councillor Giorgio Mammoliti, extended congratulations on behalf of the City of Toronto. Since 1993, INKAS® has dedicated time to involving Canadians into the global manufacturing business, bringing new jobs to Ontario and positioning Canada not only as a national operator but also as a recognized international manufacturer. “Even though various INKAS® divisions and companies work on different things, we are all one big family and our greatest asset is our people. Without them, we are nothing and as we grow, we are looking to increase our family,” says David Khazanski, CEO, INKAS® Group of Companies. Attendees had an opportunity to participate in a production facility tour and go behind the scenes of the largest armored vehicle manufacturer in North America.  Over the past two decades, INKAS® has grown tremendously from a local cash-in-transit company to a world-renowned group of companies with business divisions including armored vehicle and safe manufacturing, metal fabrication, software development and more. 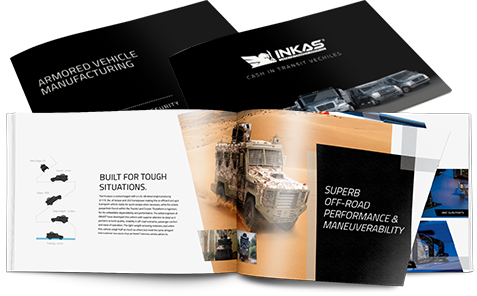 INKAS® aims to over-deliver with every job by offering stellar customer service, industry-leading quality and performance, quick turn-around and knowledgeable recommendations when it comes to buying an armored vehicle. © INKAS Armored Vehicle Manufacturing. All rights reserved. Fill out the short form below and a link to your catalog will be emailed to you.